No matter the breed or size of your dog, Wolfen1 here in Patterson provides expert training advice. Sharron Lang, our certified trainer began Wolfen 1 with a dream of bridging the gap of miscommunication that typically exists between owner and dog. She is on hand to personally oversee all the training operations here at our facility. Offering a variety of training services which have proven to be effective, our team of professionals takes pride in the exceptional services and training programs we provide. With programs that are every bit adaptive as they are versatile your dog is sure to experience outstanding learning results. If you have welcomed a new member to your family but are unsure as to how to go about training your pup and raising him properly, then surely you have come to the right place. Dogs instinctively follow a leader, which is why early stage training is critical to both pup and owner. People tend to put off training their new family member early on with basic commands not realizing that the longer they wait, the harder the task. The puppy training services we offer here in Patterson, are sure to help you and your pup get off to a good start. Our introductory training skill program, is sure to prepare your puppy or dog for advanced learning down the road. 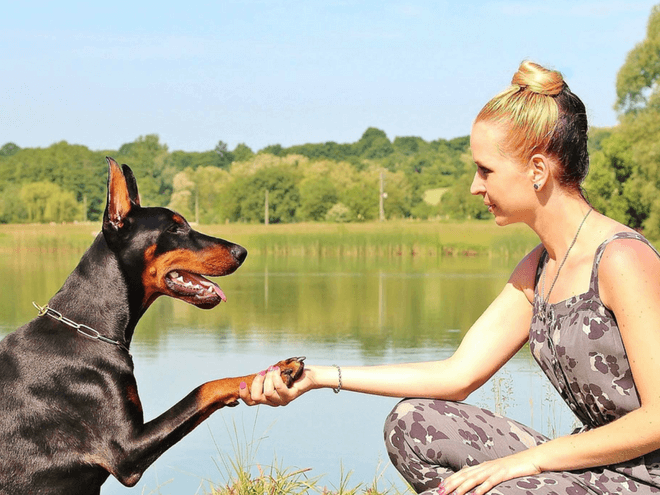 We teach a positive award method that affords your dog basic, introductory training skills that encourage your dog to be both mentally and physically stimulated. Our basic obedience training is intended for dogs that are a bit more developed and mature. 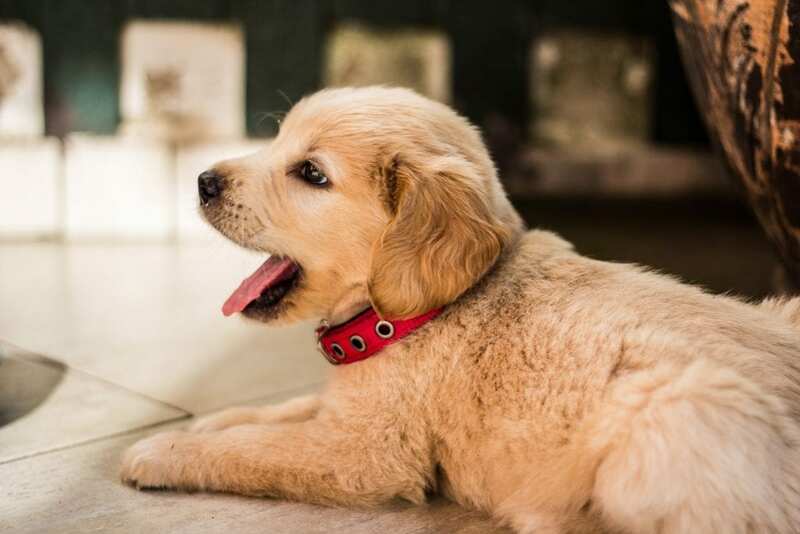 If, however, you are the owner of a new little pup, then don’t be discouraged, rather participate in our early puppy training services here in Patterson that are geared toward the needs of young puppies. With the advanced training program provided at our Patterson facility, your dog is able to learn a wide range of commands all the while giving no time or attention to surrounding distractions. As many of us know, dogs can easily learn bad behaviors, whether through neglect or by resistance to training. Though it may be a bit challenging, you can reverse this behavior by engaging in the proper training programs here in Patterson. Typically, bad behavior patterns can stem from a number of reasons. From lacking proper exercise or social skills, to fear and lack of discipline, dogs can often develop less than perfect behavior patterns. Right from the get go, if you seek out proper training and take advantage of our quality training programs here in Patterson, you are apt to see positive and even quicker results. The trainers here at Wolfen 1, are equipped with all the experience and know how needed to teach your dog the difference between acceptable and unacceptable behaviors. In today’s world, therapy dogs are becoming more and more popular in nursing homes, schools, hospitals and retirement homes. 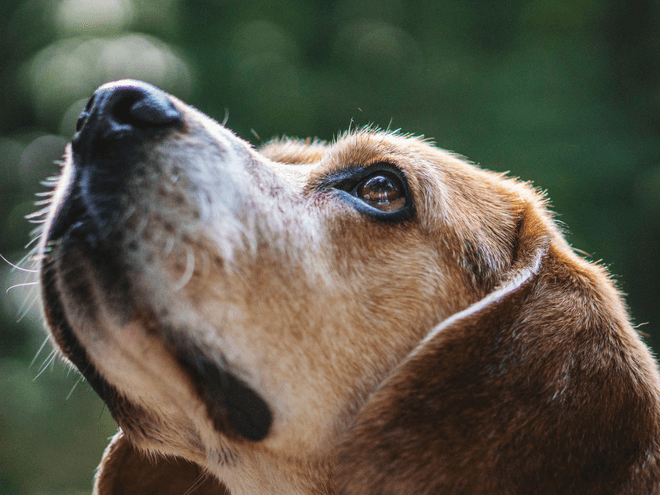 In order for a dog to serve as a therapy dog, regardless of age, size or breed, it must possess a specific type of temperament and personality. 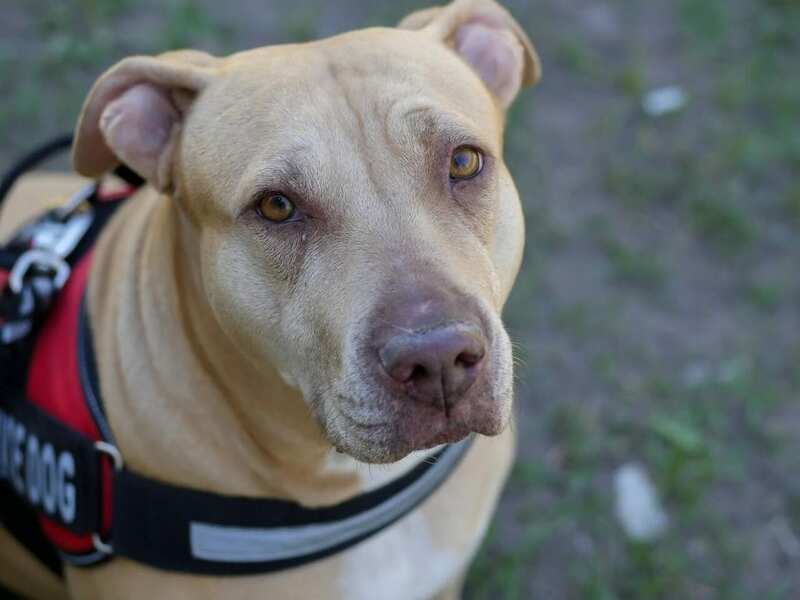 Dogs that display behavior problems or are unable to remain calm or simply sit still, are more than likely not going to qualify to be therapy dogs. 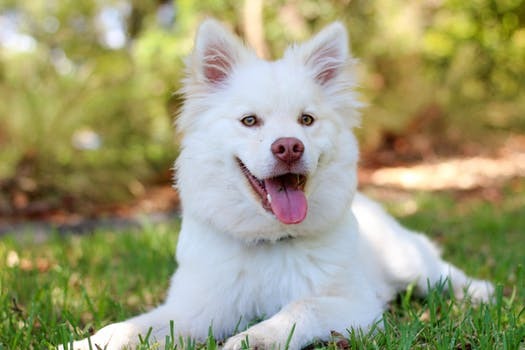 In order to qualify, a dog needs to be friendly, gentle and very comfortable around new people while possessing the ability to remain calm in a variety of atmospheres. Unlike service dogs, therapy dogs are not assigned to one individual owner. Rather, therapy dogs are in contact with new people all of the time, which is why specific people skills, social skills, good health, and responding comfortably to the touch of people is so important. Here at Wolfen 1 we strive to provide training at peak levels to groom therapy dogs to handle multiple people and personalities and various environments. 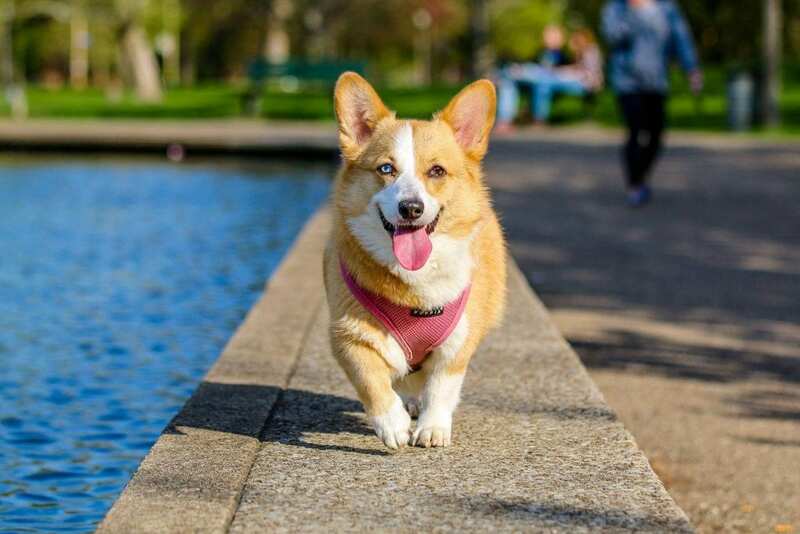 For those more adventurous dog owners who spend a good deal of time hiking, running or out and about in open fields and areas, off leash training is the proper course of action for you. However, you should only consider off leash training if your dog has successfully undergone basic and advanced obedience training. 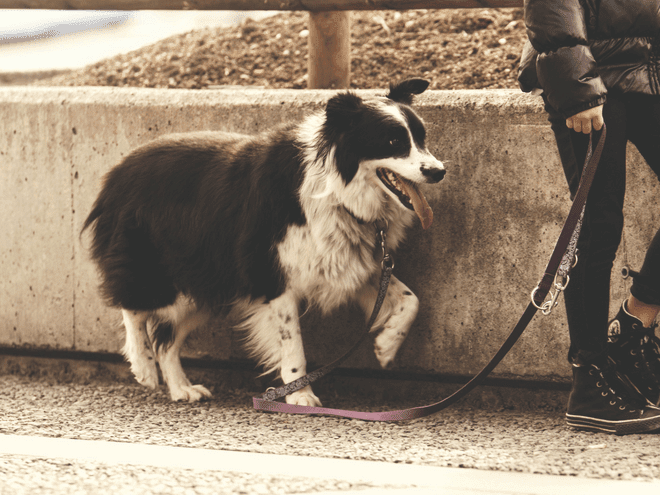 This prior training will help your dog undergo successful leash training over time. When you choose off-leash training services with our professionals here at Wolfen 1 in Patterson, you will find you have greater control of your ‘best friend’ even in the most distracting scenarios. The off-leash training assists dogs greatly if ever they are separated from you. Here at Wolfen 1 in Patterson our skilled team of trainers understands full well how difficult a task it can be to train your new puppy. We welcome all pups even those with serious behavior problems. 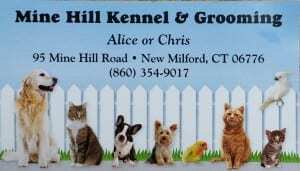 Our 6-week training program, held at the Mine Hill Kennel in New Milford, affords your pup basic and advanced training by the kennel owners who dedicate hours and hours to personally attend to your dog. From basic modification training to obedience training where good behaviors are reinforced, our training programs are top notch. At the 5-week marker of the training programs, owners are integrated into the program so as to help make the needed adjustment from trainer to new owner. Owners are then taught program protocol that aids in establishing their primary role as leader. Why Wolfen1 for Dog Training in Patterson, NY? We are steadfast in our goal to help enhance the relationship between owner and dogs. Here at Wolfen 1 our clients and their pups are our #1 priority. 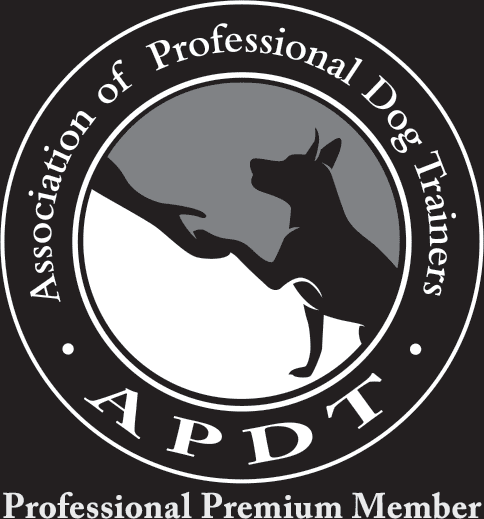 Our unparalleled services have earned us a spot on the marketplace charts as one of the best all round dog training teams and facilities here in Patterson and the surrounding towns. 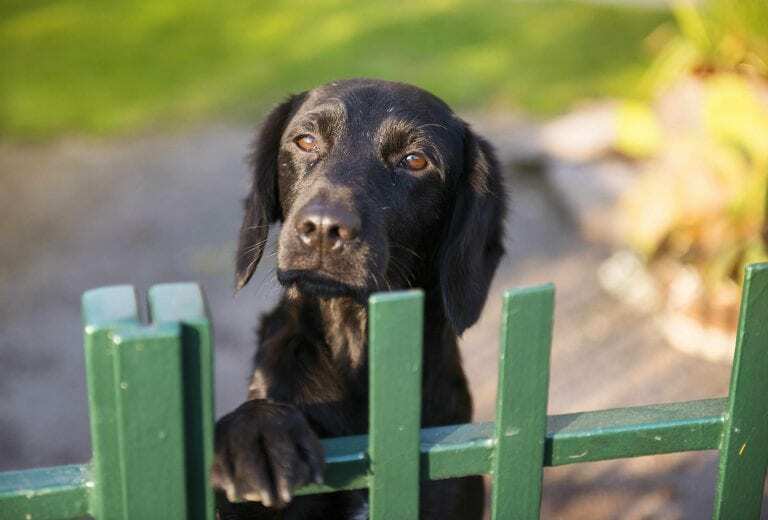 In addition to our Patterson training facility and the Mine Hill Kennel in New Milford, we also offer in-home training sessions to allow you and your dog to learn and train in your familiar settings.